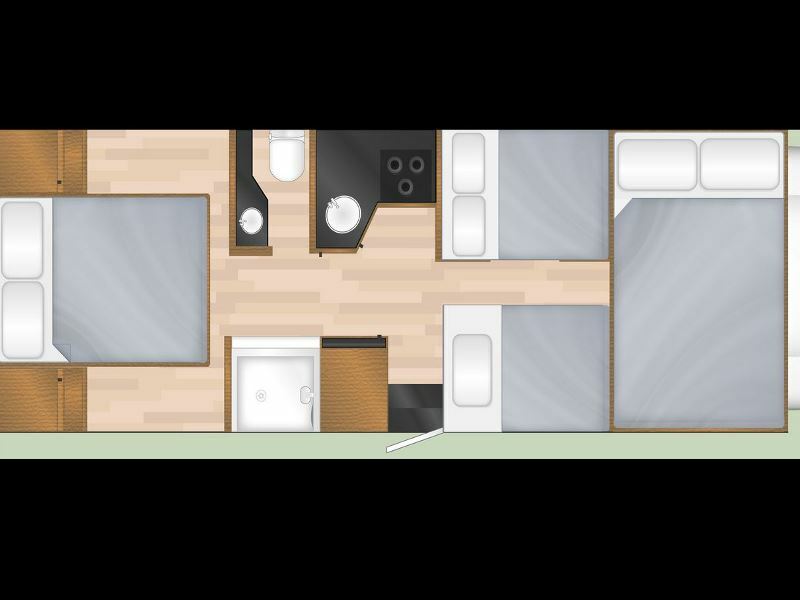 A flexible and convenient mode of travel, motorhome holidays give you the chance to the experience a range of destinations in one trip. Travelling at a pace to suit you, you can bring your home comforts with you on the road, offering a relaxed and cost-effective holiday. 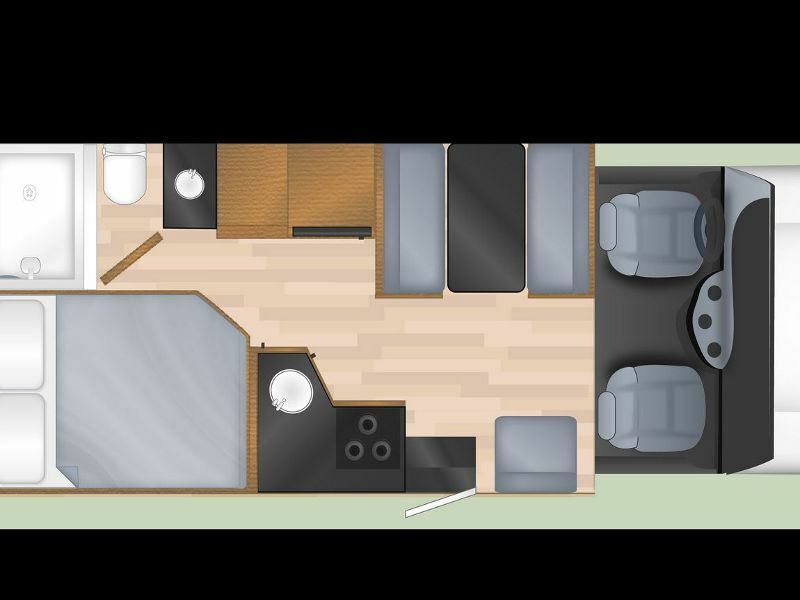 Motorhomes are a popular choice of transport as they provide more freedom than a hotel stay – you can vary the time you spend in any one destination to suit you, visit the places you want to see and plan a route that’s perfectly tailored to your needs. 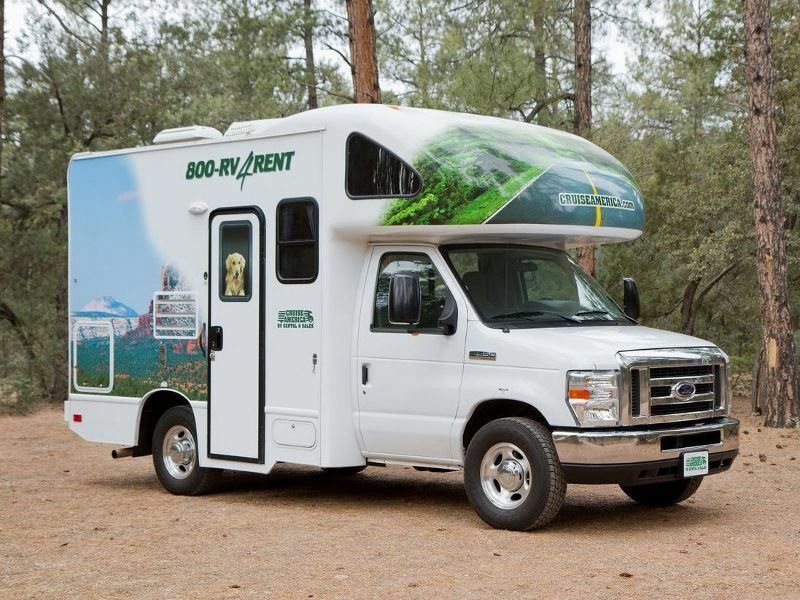 Cruise Canada has rented motorhomes to customers for over 40 years, offering knowledgeable guidance and fantastic standards of service. Each of the homes is built to provide the highest levels of comfort and a range of benefits, and rentals are available in five locations throughout Canada. 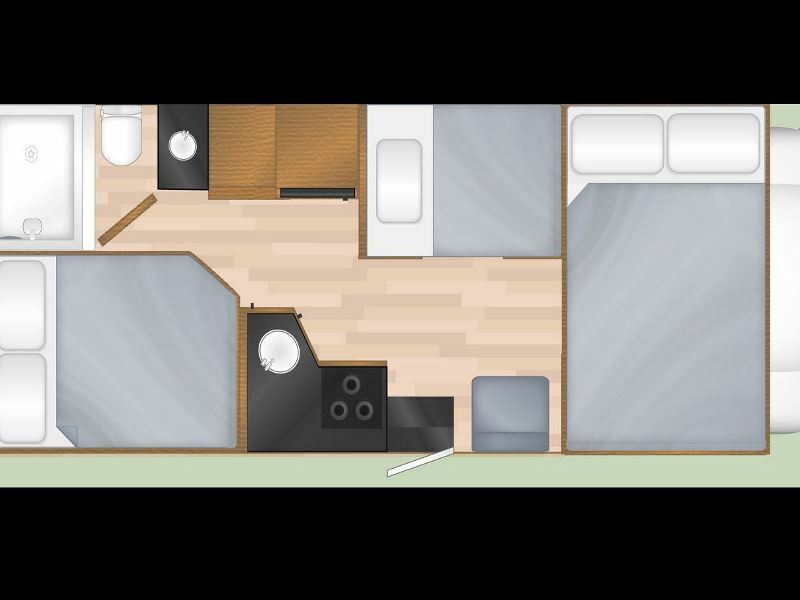 Cruise Canada offers the following three vehicle options, all of which are equipped with a fridge and freezer, kitchenette, microwave, air conditioning, shower and flush toilet, and power steering. 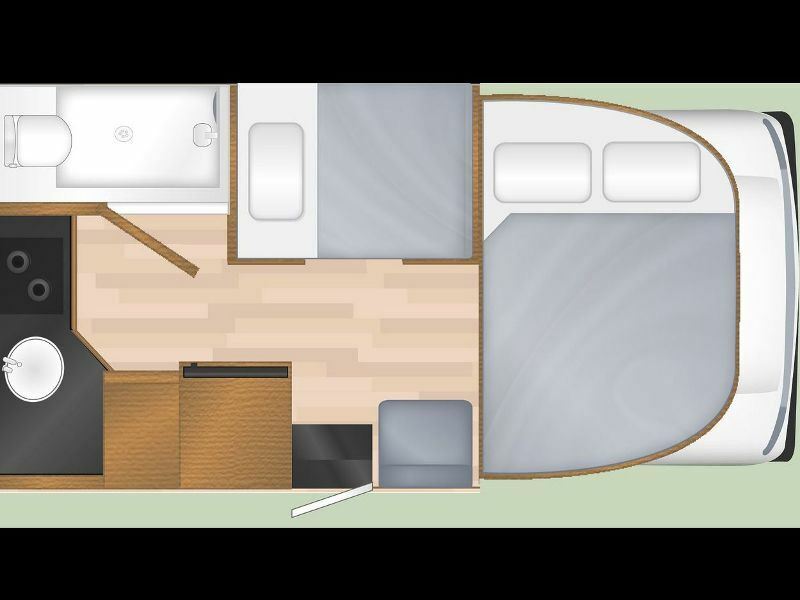 Fuel efficient and compact, the C19 is a great choice for couples, featuring a large double bed over the cab and a kitchen at the rear of the vehicle. If you’re travelling with a young child, the dining table drops to transform the dinette into another bed. 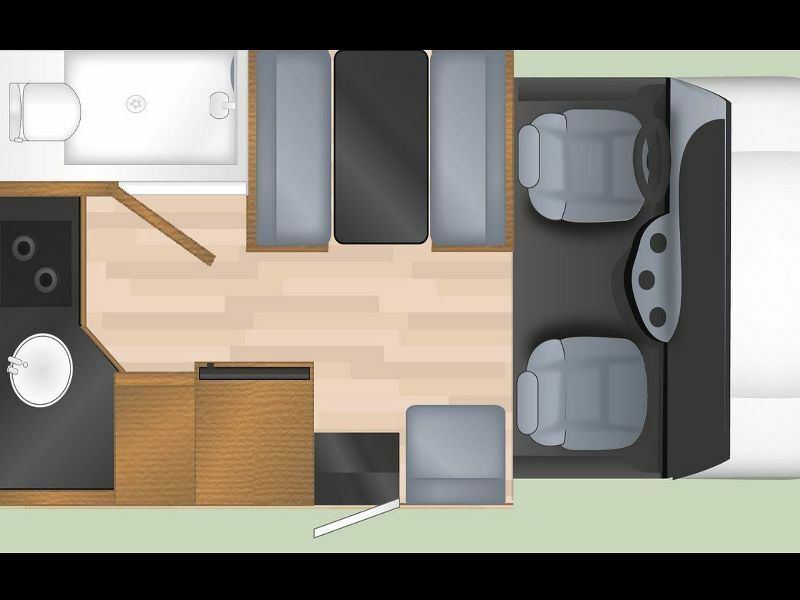 The C25 is a medium-sized motorhome, featuring a rear-corner double bed and a second double bed over the cab; as with the C19, the dinette converts into another bed, making this particular home ideal for two couples or a family of up to five people. 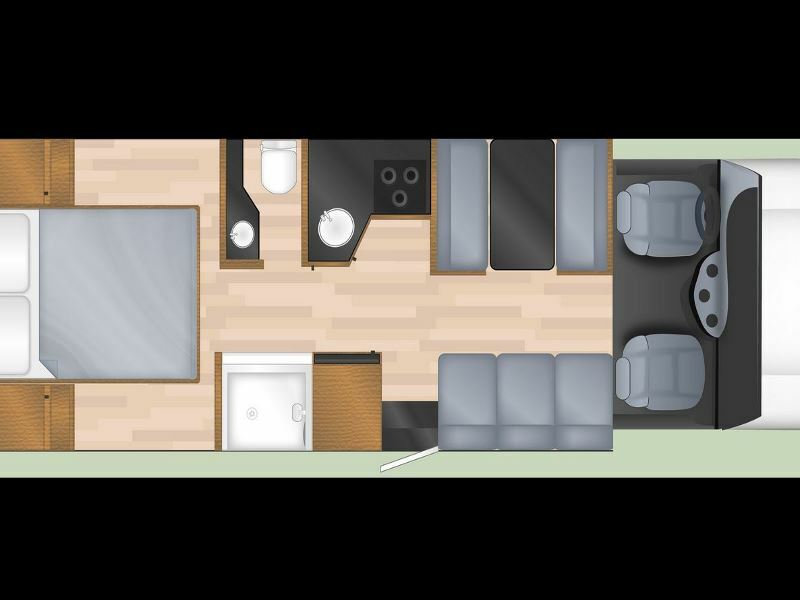 The C30 is the largest motorhome in the fleet, offering a separate bedroom with a 5ft-wide bed, a double bed over the cab and a convertible dinette bed. The shower is also separate from the toilet and basin. It’s worth considering the route you’d like to take to give you a rough idea of how many miles you’ll be travelling, as you will be asked this when you’re booking. Bear in mind that there are no refunds on un-used mileage so it’s more cost-effective to have a good idea of your mileage when you’re booking your trip. There are various options when it comes to planning your mileage. You have the option to either buy in 500 mile/800km ‘blocks’ or pre-purchase unlimited mileage if you think you’re likely to be taking a longer route. You can also pre-buy your mileage accordingly for savings on the per mile rate. In certain months, whilst travelling on certain vehicles, you may also be able to save up to 50% of the unlimited mileage charge for up to three weeks. Cruise Canada offer the option of a Personal Kit which provides you with your own bedding, towels and kitchen essentials, including crockery, pots and pans. While you can pay for these locally at the rental station, we advise reserving and paying for them in advance when you’re booking. If you’re going to be collecting your vehicle in one city and returning it to another you’ll need to pay a one-way fee; this can vary between $200 and $600, depending on the route you’re taking. You will normally pay this fee directly to the rental station when you pick up the vehicle. As with any holiday, Insurance is very important and it is included in your rental price, which automatically covers you for up to one million dollars liability. While your vehicle is covered for accidental damage, please be aware that there is a deductible excess, as with your car insurance back home. For any damage incurred to the $60,000 plus valued vehicles, you may be charged up to $1000 towards each damage claim. However, this doesn’t mean you’ll automatically be charged the full amount for each claim. For example, if the repair cost is just $50 then you’ll just be charged this amount. It’s important to note that all insurance is invalid if the vehicle is being driven against the terms stipulated in the Rental Agreement signed at pick-up. You’ll need to pay a $500 refundable security deposit, which will be charged to your credit card (please note, debit cards are not accepted). Any extra mileage charges or damages you incur will be charged against the deposit. Make sure you keep your receipts for oil as any costs for this will be credited back to you. It’s important to keep the oil levels at normal – Cruise Canada will pay for it! 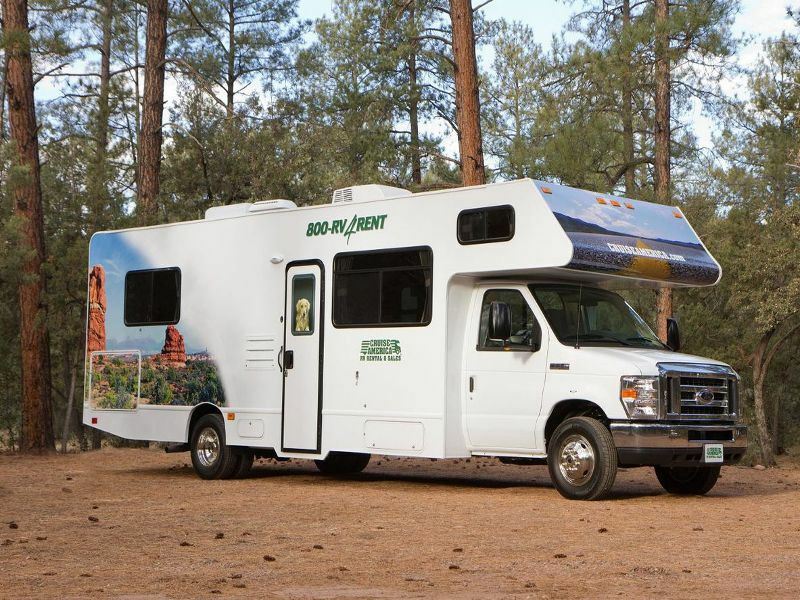 We can help you find the best places to book campgrounds. While it’s not always necessary to pre-book campgrounds, we recommend that you do if you’re planning on travelling during peak periods or intending to visit popular attractions. We recommend that you book in advance if you’re planning on travelling near to popular cities or wish to visit the top attractions such as Niagara Falls. Furthermore, if you’re travelling in July and August, or on the following dates, it’s wise to book ahead: Christmas, Easter, Canada Day in July, Labor Day in September and Thanksgiving in October, plus several other holidays in certain provinces. 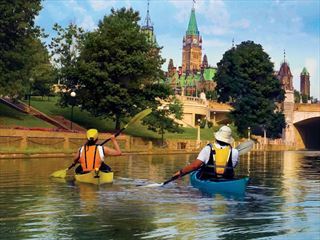 There are countless great routes to choose from but some of our most popular itineraries include Classic Ontario and Best of Canada's West. 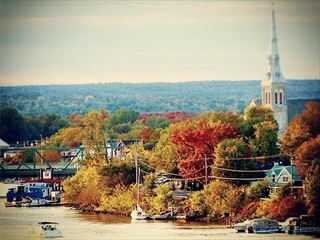 The Classic Ontario route takes you on an exciting journey from Toronto to Muskoka, Ottawa, the historic city of Kingston and Lake Ontario, to name just a few. If you’re looking to explore British Columbia and Alberta, the Best of Canada's West itinerary captures the essence of these destinations including the Rocky Mountains, Okanagan Valley, Jasper, Lake Louise and Banff. However, you can also tailor-make your trip and plan a route that suits you – speak to a member of our team for more information. 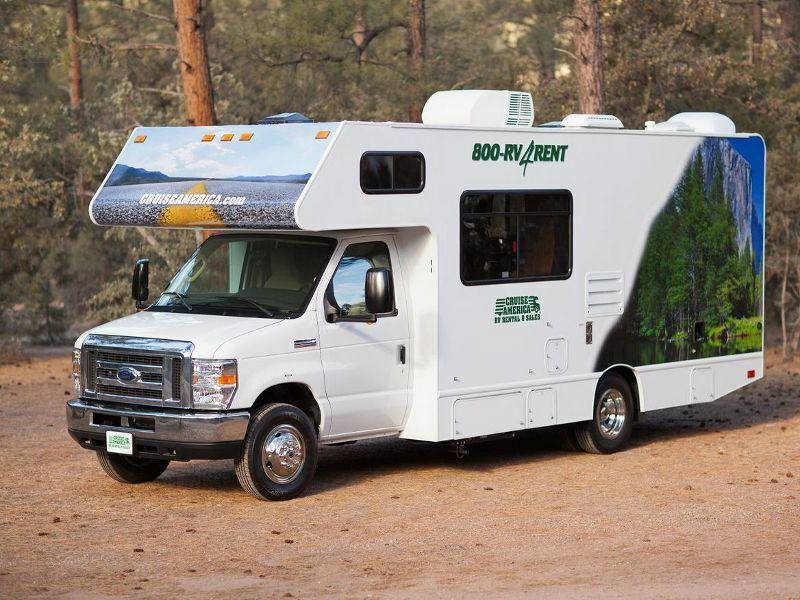 Explore the natural wonders of western Canada on this motorhome itinerary, starting in Vancouver and taking in Lake Louise, Banff and Jasper. You can travel at your own pace through British Colombia and Alberta. 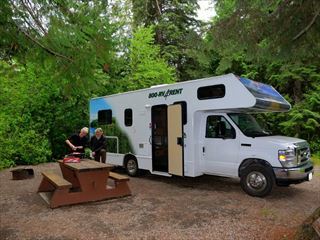 Enjoy the great outdoors on a Motorhome holiday in the beautiful Canadian province of Quebec. This suggested itinerary is for eleven nights, but you can choose to stay for more or less time wherever you want.